Built in 1599 and destroyed by fire in 1613, the original Globe Theatre was at the heart of London’s seedy South London entertainment district in William Shakespeare’s time. Here, productions were put on by the Lord Chamberlain’s Men, who included in their company old Bill himself. 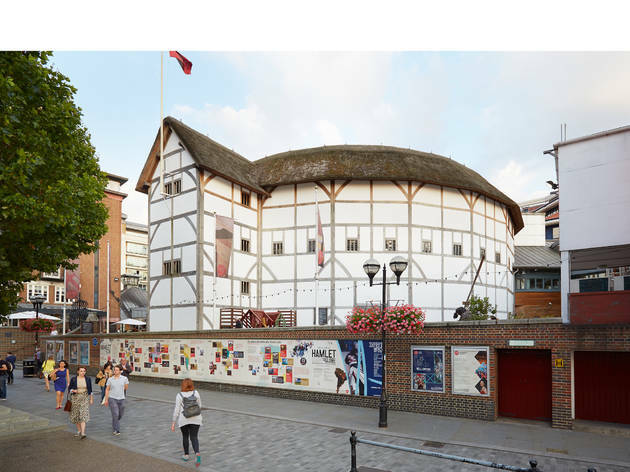 Fast forward to 1997, when, following a decades-long campaign run by the late American actor Sam Wanamaker, Shakespeare's famous wooden 'O' was recreated near its original site, using timber, thatch, and immaculately researched Elizabethan detail. You can get to grips with this theatre's history at its daytime tours, but there's a lot to be said for experiencing it in action. 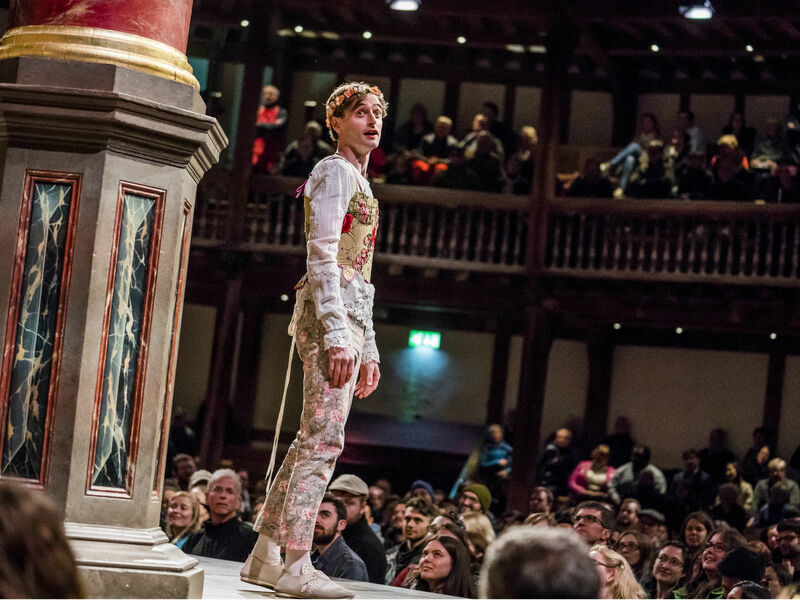 The venue's popular 'groundling' tickets invite punters to stand in front of the stage for just £5, or there's an option to get a more comfy view of the action from galleried bench seating. This outdoor space is closed in winter. But more recently, Shakespeare's Globe added the Sam Wanamaker Playhouse – a candlelit indoor theatre within the Globe’s building, which presents plays in a traditional Jacobean setting. Artistically, there’s a commitment to the Bard, but within that it’s one of London’s liveliest and occasionally most controversial theatres. Founding artistic director Mark Rylance led from the front: one of the world’s great actors, he still returns now and again. Just don’t ask him about whether he thought Shakespeare wrote all his own plays. Dominic Dromgoole, the longest serving artistic director, had a reputation for being somewhat combatitive, but ushered in something of a golden age for the theatre, and oversaw the completion of the indoor Sam Wanamaker Playhouse that allowed programming to go year round. Emma Rice brought two scintillatingly good seasons of work to the Globe before she was forced out by the theatre's board, who were annoyed at her propensity for using amplified light and sound in productions. They wanted to restrict her; she walked. The current artistic director is Michelle Terry. An actor-manager in the Rylance mould, she has focussed her efforts on diversity and actor-friendliness, and has already had her first hit with new feminist play 'Emilia', a story of Shakespeare's 'Dark Lady' which landed a West End transfer. Exhibition and tour: £15, £13.50 60-plus, £12.50 students, £9 under-16s, free under-fives, £41 family. A remarkable place to watch a play--and affordable, if you get the £5 standing tickets. The open-air layout means that you should bring warm clothing and possibly a raincoat. We did he tour which was interesting but over priced and quite short. I would recommend going to see a show instead. What a cool venue - I am an architecture admirer and this impressed! Who would have guessed what was ticked away inside the white and timber clad Shakespeare theatre. It was very impressive after entering a very modern entrance which wasn't as impressive. We went to watch Shakespeare's As you like it and opted for seats as opposed to standing in the yard. The seats weren't very comfortable however you could hire cushions and back supports. In addition the view from most seat locations is restricted due to the design of the columns in the seated stands and also on stage. Enjoy Shakespeare in the most authentic manner (although the Globe is new, and the productions are increasingly contemporary) by standing, just as the working classes would have done, when originally enjoying the theatre. At only £5 there can be no better value for money, you'll just need a little stamina and perseverance to make it through the entirety of the play. Theatre volunteers are sure to keep you in line, there will be no standing (or resting) outside the lines. Shakespeare's Globe is a 'must do' for London locals and visitors alike! Get lost in Shakespeare's world! Shakespeare's Globe is a great experience. The museum is interesting, you can spend a nice two-three hours walking around and it's full of intereactive features what I'm especially a fan of. The theatre is amazing, I would recommend everybody a visit. I've been to a few shows with the cheapest standing ticket and it was special to feel like someone from the crowd in Shakespeare's time. It requires a lot of stamina, because standing at one place for 3 hours is a challenge, but it worth it for the experience. Going to The Globe should be on everyone's bucket-list. It is a beautiful building and is quintessentially British. 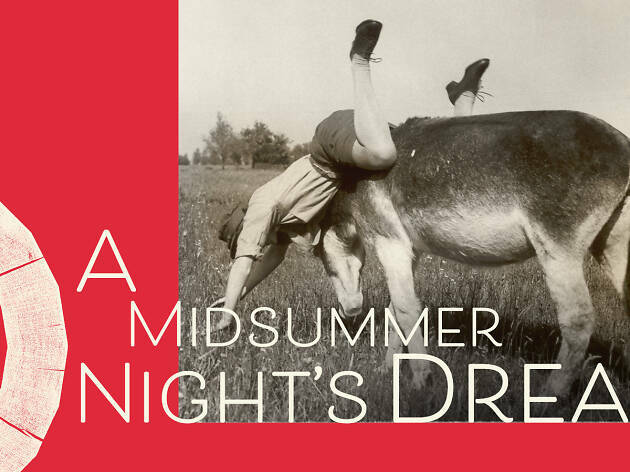 If you're not a Shakespeare fan and can't handle a long play, look out for the collaboration with one of the major banks where a shortened version of a popular play is performed to encourage children to attend. As part of the 50th anniversary of the Summer of Love at Shakespeare's Globe, I went to see Daniel Kramer's modern and wild interpretation of Romeo and Juliet one Sunday and it was a beautiful experience. I hadn’t been to the Globe since primary school and though the production was quite controversial, being in an open-air theatre on a warm summer evening was so lovely. The Globe has not changed since I was a child and I will be back to catch more productions – Much Ado About Nothing, King Lear and Boudica are all still playing! However, I will opt for a seated ticket next time as standing in the Yard (£5.00 tickets) was quite tiring after a couple of hours! We went for the first time, (I know!) last week and it's a fantastic experience. You must do the authentic standing experience at some stage, but pick your play and pick your day. The atmosphere is great with everyone there to have a good time and enjoy the production. Well worth it, although not the most comfortable pews, but that's not the point. When I moved back to London a few years ago, getting a £5 standing ticket to watch a play at the Globe in the same way that they did in centuries past was one of the things I was keen to do. It felt like the sort of experience you should do once, whether you’re a visitor to or a native of the capital and I had an awesome time with scores of other people who felt exactly the same. It’s probably not the way I’m going to watch every 3 hour performance of Shakespeare going forward but definitely worth ticking off that bucket list. Given the turmoil that’s been forced upon London over the past few weeks, doing something touristy and mainstream appealed hugely to me this weekend – I needed a reminder of the history & the magnificence of a city that will not be broken into submission and this is why I found myself on a tour of the Globe Theatre on the Southbank. Running at roughly an hour long but with unlimited access to the exhibition and the gift-shop included in the ticket price, the tour takes you up, into and around the theatre auditorium itself and if you’re lucky enough to get Lauren, the fabulous land girl-meets-Queen Vic regular who showed us round, I can guarantee you’ll have an extra brilliant time. Droll, informative and interesting, she really elevated the tour from ‘oh that’s interesting’ to ‘oh my god, they used to do what? !’ FYI, that gift-shop has some cracking things in it – a good place to remember when that Christmas list rears its festive head again in a few months. 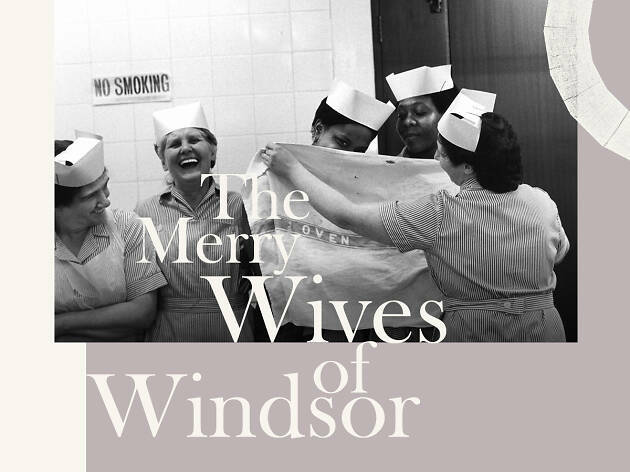 Memorabilia and artifacts line the walls in the cool, calm interior exhibit with everything on show from Mark Rylance’s diary to costumes that your fella can practice cross-dressing in should the need to do so arise to recordings of legendary actors bringing the words of the bard to life. There’s a huge amount of detail as well about the geographical and social landscapes of London in the time of Shakespeare which makes it even more fascinating when you emerge blinking into the daylight of the Southbank and are greeted with buskers, air-stream food trucks and skateboarders instead of the gentry and the peasants you’ve just been reading about. Honestly, be you local or be you international, I cannot recommend enough that you get a ticket for a play here but come along a few hours earlier to enjoy everything there is on offer. Grab a bite to eat at the excellent Swan Restaurant next door, spend an hour taking the tour, while away a second hour ambling around the exhibition and then take your seat on a wooden pew and enjoy some of the finest words ever written under the stars. A brilliant experience - every visitor to London should do it once. Standing tickets for £5 - you can't get top quality theatre much cheaper than that anywhere in the world! They have a great selection of shows every summer, and it's really easy to get the standing tickets. The globe restaurant next door also does a lovely high tea! Always amazing! I love how contemporary the productions have been in the last two years. Shame that the creative director is leaving the post already. The old men just can't take the brilliance of a woman! I would recommend to any theatre or history lover to visit the Globe, the interior is so authentic with it's thatched roof, oak beams, benches and large standing area, it's easy to imagine yourself watching a performance in Elizabethan times. The outside is also lovely with little twinkly fairy lights lighting up the black and white panelled exterior. If you get a seat on a bench I'd recommend grabbing a cushion, even the best Shakespearean adaptions can't distract you from a numb bum. It's been the third time I went (first time with seats) and I have been blown away be Imogen. It's been the best performance I have seen so far (don't get me wrong - every Globe performance is great), but it reminded me of Luhrman's interpretation of Romeo+Juliet, as well as proving the point that Shakespeare's works are timeless. Having studied English literature and owning the complete works you tend to imagine his work being transferred to the present time and yes - Imogen has done it. I really enjoyed it and I love the Globe (though I would always prefer the standing tickets, as the experience is maybe not better, but different). 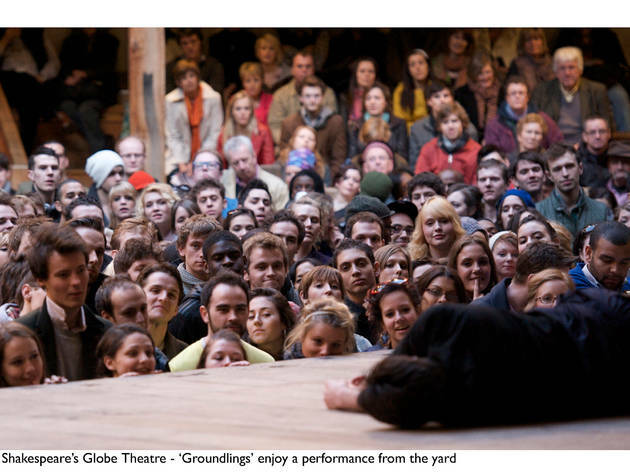 The first time I went to The Globe, I wanted to know what it was like for the peasants standing. £5 a person, you could hardly go wrong. I saw Richard lll. I stood right at the stage and it was amazing to feel as though I was part of the play itself. But by intermission, I just could not stand another minute and had to leave. Still, it gets you in to see the theater and maybe your stamina is better than mine! The second time I went I had seats which was much better as it sheltered me slightly from the elements. I did feel I'd lost some of the intemacy but also the foot pain. It still isn't perfect because it's painful in a different body part! Bring or pay for a cushion and you'll be fine. I made it through the whole play with out one and I was fine, bt I can see where it might bother some people. A london must do! I saw the production Imogen and it was amazing. I had walked past many times before and had always been intrigued to go inside and got the opportunity through the amazing Time Out London by going to see Imogen. I was very impressed by the this wooden amphitheatre that manages to get filled once or twice everyday for Shakespear plays only. A large part of the audience stands for the whole show, which is interesting – but I definitely wouldn't do it because it means being subject to the hazards of the weather and leaving with the most awful back pain. Tickets are cheap so I'd recommend going and, if you're worried about being sat outside for three hours now that Fall is in full swing, don't you worry: you can rent blankies and buy – awfully expensive but tasty – mulled wine to keep you warm. We went to Shakespeare’s Globe Theatre to see Macbeth a couple of years ago. Thankfully it wasn’t a cold day, and we chose to go to the matinée show so we were able to enjoy the show with natural light. After entering from one side of the globe, we were in a cute little courtyard where you could purchase a pillow to sit on during the performance or a snack. They rung a bell about 5 minutes before the performance and everyone excitedly took their seats for the start. The play was amazing. The cast would come out of different doors, and certain lines were spoken from the middle of the crowd, especially the scenes with the witches. At one point a helicopter flew by, it was so loud that Macbeth even waved to it and we all laughed. It was as though we were part of the story with the cast and it was great. I’ve seen Macbeth several times and this was by far the best. The experience feels really authentic, and its definitely one of the most memorable moments of living in London. I really recommend you go see a show there if you can, because they are the best at what they do and they really do the venue justice. The best thing to do for a fiver! It's been on my bucket list since I moved here and I wasn't disappointed. The globe theatre offers £5 tickets if you're willing to stand for a few hours. In an intimate setting, the actors involve you in the show as much as they are. The production of Taming of the Shrew was powerful, confronting yet also so humourous. The new artistic director, Emma Rice, has changed the way people view Shakespeare with a dynamic interpretation of his plays. Inserting music and songs, gives the Shakespearian plays a different edge. With so many options to eat around the area, it's a great night out and then a beautiful stroll along Southbank to analyse the show with your friend after. It was a really good experience to go and see a live performance hidden away near London Bridge. We had no seats available and had to stand the whole performance, it was fun, engaging and felt like in the old days. Would recommend going there! This place is one of the best theatre venues in London, especially for the price. You can get a standing ticket for 5 pounds to see the top shows from RSC and beyond. This is near to the millennium bridge so it is a short walk from St Pauls and is very centrally located on the tube map. I find that the productions here are always entertaining and the acting is of top quality. The bar and restaurant is also famous and attracts even non-theatre going crowd. I will definitely see myself as a regular coming back to this venue. I look forward to the next production! An absolutely beautiful theater in a beautiful location, this is an amazing setting for a play. The design of the theater can make it a bit difficult to hear at times and as with all theaters, where you sit is key but it is is still a wonderful experience. The seats are hard wooden benches so if you don't come with your own built in padding you can hire cushions as well as blankets from a kiosk but there is nothing (that I am aware of) stopping you bringing your own. If you are attending a midnight showing it may be worth pre-booking a cab for the end of the show as not only did Uber increase their rate because of the surge caused by the number of theater goers but my driver got lost, leaving me standing on the street at 3am. This was my very first time visiting such an historical and exuberant theatre. The area around the Shakespeare's Globe is exquisite. Before entering the Globe, I wanted to have a lovely gaze at the River Thames and walk around the beautiful streets close by. The main entrance is very luxurious, you have incredible artwork hung on the wall and then when you step outside and you see the magnificent Globe it's like you have been transported to a different era. The decorations, the small bars and let's not forget the blanket/cushions hires that will save your life during the evening. The ambient was extremely pleasant and I did find something very peculiar, you will be able to see all the iconic names in history engraved on the floor towards the theatre. The Globe itself is extraordinary, it's small and very quaint with it's wooden, history inspired feel to it. The architecture and design felt very oriental, but at the same time beautifully executed. I went to see The Taming of the Shrew, the first Midnight Matinee summer show and it was an experience to die for. It does get very cold towards the evening, so be prepared for a glorious evening at the Shakespeare's Globe. #TOTastemaker Lots of love MD. Watched the midnight matinee show of Taming of the Shrew and it was so good! The venue is gorgeous, with a very vintage touch to it as all building material is pretty much wooden and looks really antique. It isn't very big, which is good since it's open-air - we could hear quite well. It feels much more intimate as well, and cast/ musicians was able to interact with us before the show starts, and we absolutely loved that bit! Irish music, people dancing and just having fun - it was a good night. :) It can be quite cold so wrap up warm! This stunning building will help you traveling back in time and enjoying a performance as you would have done back in the early XVIIth century. The entrance is recent but as soon as you get to the stage and seats you can appreciate the very authentic timber structure and wooden benches. It is definitely a unique experience to appreciate with lots of layers and some mulled wine that you can buy from one of the bars. A really impressive, historical venue. Although it has been completely rebuilt since the Shakespearean days, you can still get a feel for what would have been like to sit through an original showing of Macbeth or Romeo and Juliet. The circular, open air theatre hosts a number of performances throughout the year (mostly Shakespeare classics), all of which are portrayed by a superb cast of traditional actors. Even if you don't fancy seeing a show, it is worth a visit just for the guided tour. A fascinating and informative way to spend an afternoon. 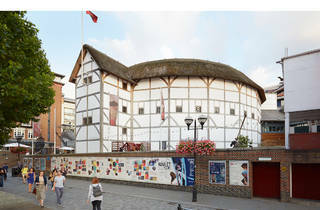 The Globe Theatre is an Elizabethan playhouse dating back more than 500 years in London. OK, so the one standing today isn’t the original where Shakespeare first mesmerised his audiences (how incredible would that be?! ), it is a recreation of the original not too far from where the original playhouse once stood proudly and entertained the Elizabethan masses after the original was burnt down following an accident in 1613. 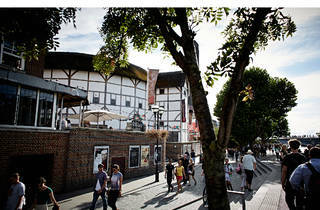 Situated right beside the ever so pretty, river Thames, the Globe Theatre is very easy to get to. Take the scenic route and get off at St. Paul’s Underground Station where you’ll cross the river via one of London’s coolest bridges, the Millennium Bridge to get to the Globe. Shakespeare's are still being performed every year and you can watch Shakespeare’s play for a measly sum of £5. Yes, really. You’ll see famous Shakespeare brought to life by world-class actors. The only catch with your £5 ticket is you’ll be standing in the yard directly in front of the stage. £5 to see a play in an Elizabethan theatre? Standing is a small price to pay if you ask me. If you prefer to sit, expect to pay more, naturally. Start queuing as early as 45 minutes before performance time to be one of the first few to be let into the grand, old theatre and secure a great viewing spot - typically right in front of the stage at the actors feet! Once you’re inside, take a moment to look up around the intimate surrounding to admire the old English oak beams that holds the The Globe together, the walls that were reconstructed using the same materials and construction method more than 500 years ago and the intricate paintings that decorates the theatre’s stage. If you haven’t the time to stay for an afternoon/evening of laughter and drama, there is a museum right beside the Globe where you can get up close and personal with Elizabethan props, collections that were once used in Elizabethan theatres. 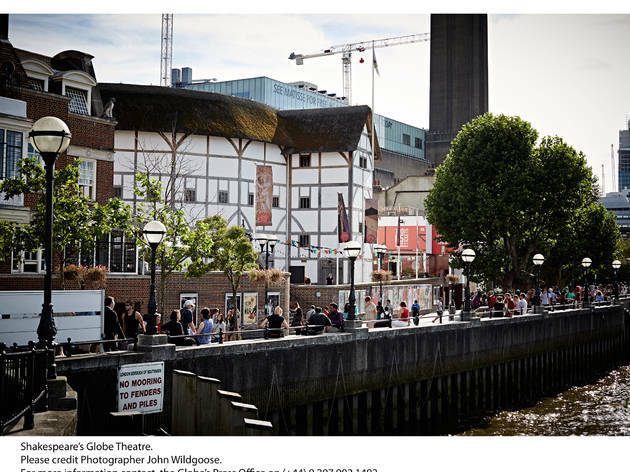 Regular tours are also held where you’ll get to learn everything there is to know about Shakespeare and The Globe from the ever entertaining and knowledgeable guides. 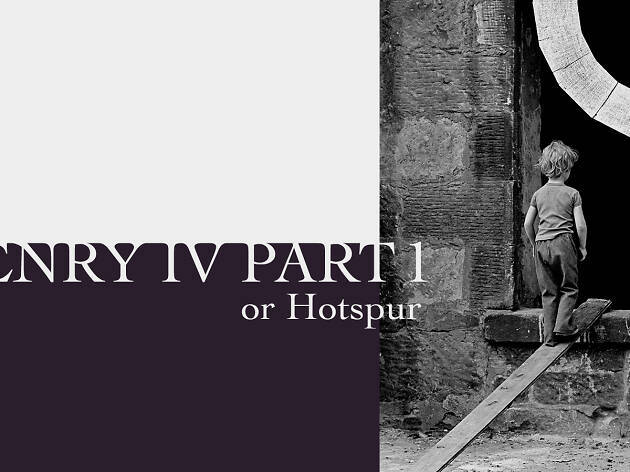 Needless to say, this is a must-see/visit for every Shakespeare super fans. 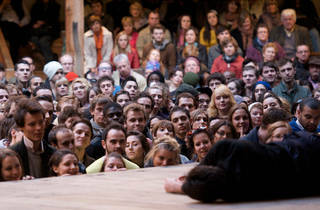 But whether you’re a Shakespeare fan or not, The Globe Theatre is an attraction not to be missed by both young and old. It’s a gem of London and one that needs to be seen with your own eyes. This is one of my favourite go to hotspots on a weekend. 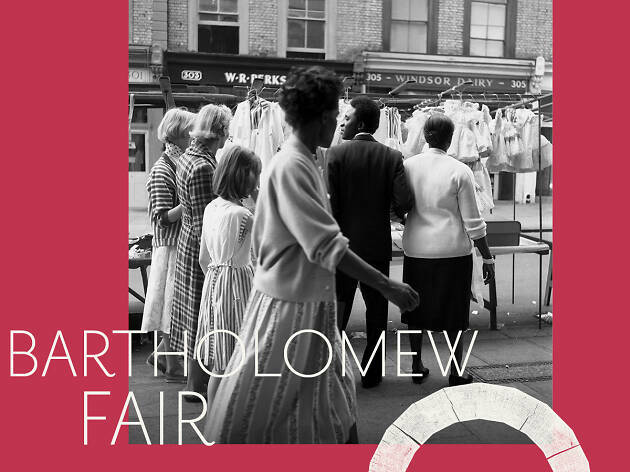 Nestled just off the yummy restaurants such as ‘The Real Greek’, ‘Zizzi’ and the craftsmanship of Borough Market and nestled neatly by the Tate Modern. 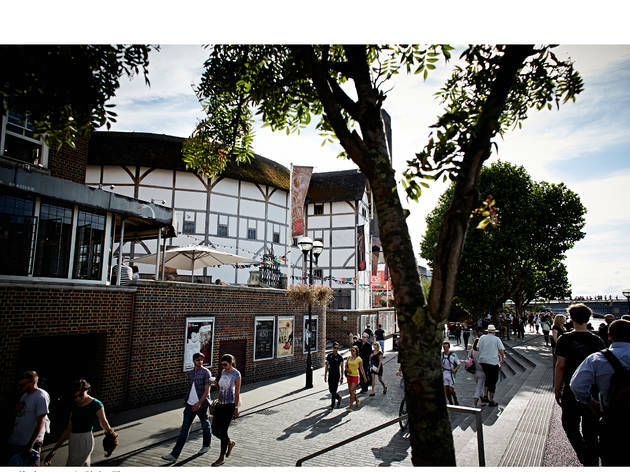 The Globe offer tours, cafes and open seating as well as some of the most creative and imaginative plays from Shakespeare. The tours are fun and informative and great for all ages. The plays are incredible and such good value with the experience of seeing it as Shakespeare’s audience would have. It truly is a theatre experience unlike any other - I saw Titus Andronicus, standing in the 'yard' - I didn't think I'd be able to make it standing for 3 hours - but seeing a play at the globe, in the same way people did hundreds of years ago, was a highlight of our whole trip. And at 5 pounds a ticket, its got to be the best deal in town. Cheaper than a movie! You're allowed ins and outs - you could always watch the play for an hour, go down to the pub for a pint, then come back and see the big finalle (in the case of Titus, the bloodbath finally!). If you have any interest in theatre, or Shakespeare, it is so worth it to get a taste of how things worked when he actually wrote those plays - this is how he meant for them to be performed. Also excellent tour guides for the exhibition and tour part of it. 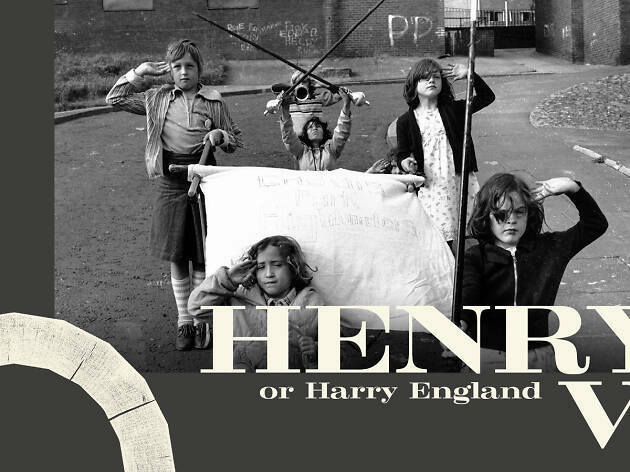 All in all, definitely one for tourists, theatre buffs, wannabe historians, kids, adults and London peasants alike! An original one of a kind day out that will leave you inspired, informed and energized to explore all the wonderful little gems along Southbank! I love this place, each production is amazing. Warning the seats can be uncomfortable and there is no rain shelter- so if it is raining bring a poncho. They have an indoor theater next door that is only lit by candlelight which I love. It is really small and personal, the one production I did go in that theater was very good. I cannot comment on the general quality of the productions, however, when you buy the tickets you can pick many titles. I did giggle a bit to myself when I received tickets that said I was countess. Stunning venue! Great location on the riverside too. 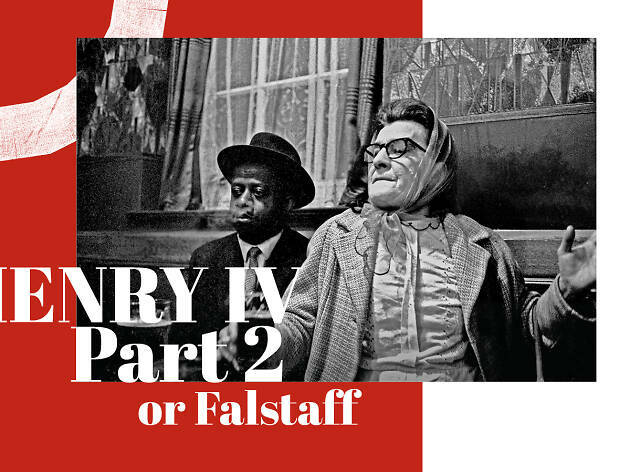 Tends to show Shakespeare plays, but also has occasional other offerings for non-Shakespeare fans. There are lots of £5 standing tickets available for most shows, which are great value, However, be aware that you are not protected from the rain in these standing sections. There is a great pub nearby, called The Swan I think, where you should plan a pre- or post-show drink. Great Place for Theatre, Art lovers.. Must visit and if possible watch some plays.. 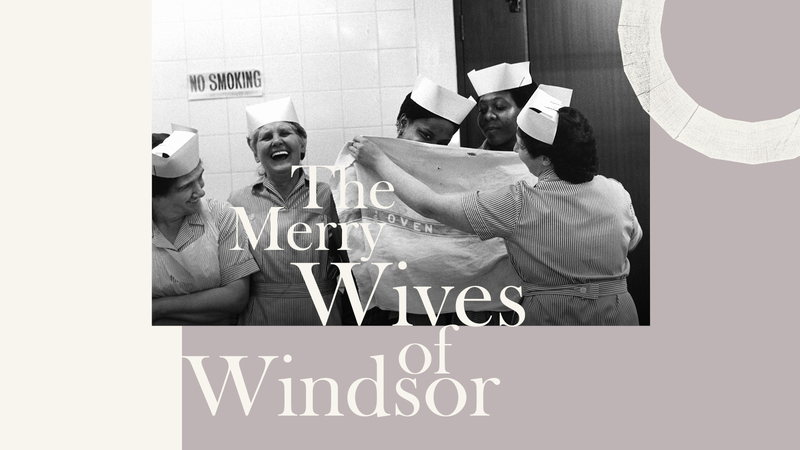 I have never seen a production here but did the exhibition & theatre tour as a Timeout offer. I really enjoyed it. On a bright winters afternoon I was amazed how ornate & grand it is inside. It's a beautiful building. The guide was enthusiastic & entertaining & gave great insight into what it would have been like in Shakespeare's time. I'm definitely coming back in the supper to experience a play as it was intended. We had a tour as part of a school group. The kids were so excited to be allowed on the huge Globe stage and they were encouraged by the guide to deliver a line of Shakespeare to the crowd below: 'is this a dagger which I see before me?'. They were delighting by the trap door and being able to go backstage too. There's something about this beautifully-crafted building that's magical and inspiring, even when there's no production on. The class then took part in a workshop in one of the Globe's wonderful rehearsal spaces around the corner. The same guide – Alex – led the kids through a brilliant session on Macbeth, asking them questions, experimenting with performance techniques and knowing exactly when some physical shenanigans were in order to keep the troops' concentration focussed. A brilliant and educational day out. Amazing shows and gorgeous building! The finest way to experience the finest plays. A magical experience. You'll be lured into The Globe immediately with its cool, authentic design echoing the original Globe. My only word of warning is please please be careful if you're booked restricted view seats...because depending on where the actors stand, it may be no view. Also secondly if you have any problems standing for extended periods, careful with the standing tickets! Cos it's a long time. 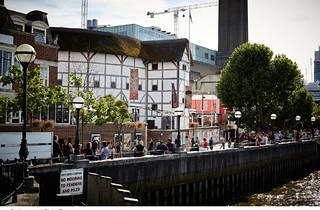 However, the setting is out of this world along the River Thames, and anything you see in The Globe is usually fabulous! You can have a nice drink inside the grounds and reserve more for the interval. If it rains and you're seated, you should remain dry, if you're standing, not so much! But on a great day, the atmosphere and the architecture inside are stunning. Enjoy. Enjoyed the Tour at the globe. The guide for the tour was quite amusing and funny. Lovely place. Went to England in 2000 for the first time just to see the Globe - what a fantastic experience! I have been back several times and sat through 3 plays one day last July. I recommend it to everyone who is in town for more than a day or two. Staying in London for almost two year , visit to the Globe is top 20 things to do in London . WE love our visit to the Globe. The guide was fantastic. We enjoy the guided tour and love the lay out theatre. Absolutelly fantastic. Visiting the Globe is a highlight of any trip to the capital and I recommend the standing tickets to be at the heart of the action!